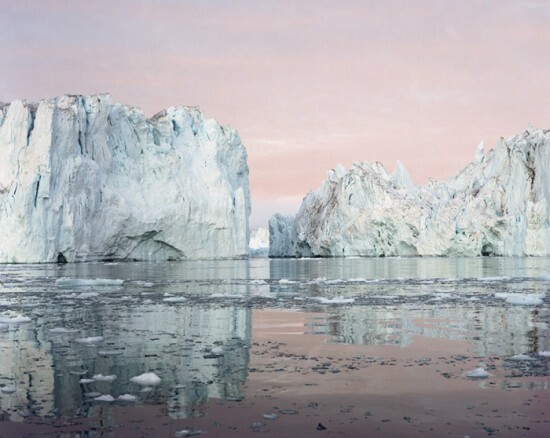 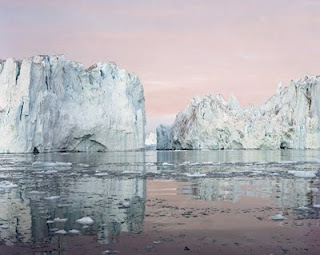 Very favorite for the stereotypes of the German photographer Olaf Otto Becker with landscapes and portraits of Iceland or Greenland. 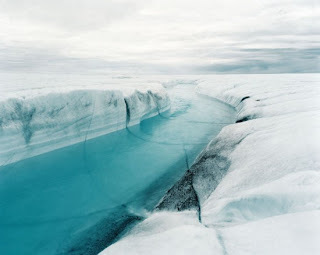 A series entitled “Above Zero” on surface frozen in the world, and climate warming. A selection to be discovered in the continuation.